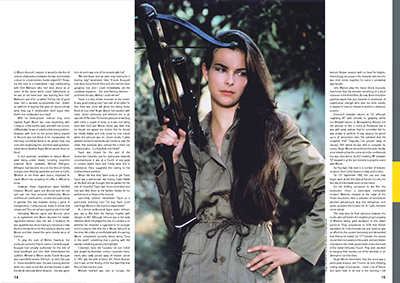 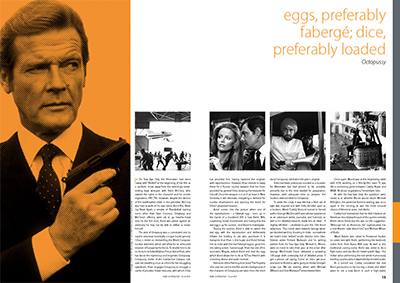 In this edition, we look back at the later part of Moore’s tenure as 007, starting with For Your Eyes Only, which incidentally marks John Glen’s directorial debut on the James Bond films. 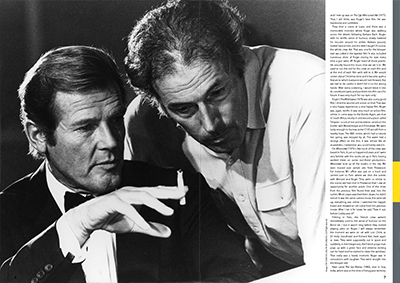 Glen would subsequently direct Moore’s next three Bond films, including his final performance as Bond in A View To a Kill. 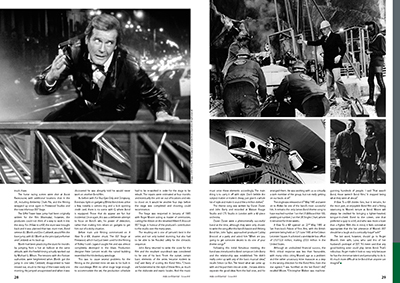 In this issue, Glen offers his insight into directing Sir Roger Moore and his memories of the actor. 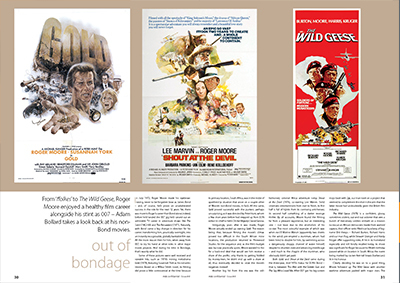 We simply couldn't pack in a fitting tribute to all seven of his 00-films in a single publication, as such this issue is released and intended to be enjoyed alongside issue 40. 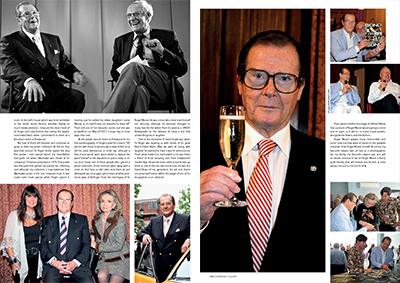 So, join us in celebrating Sir Roger’s Bond films, perhaps raise a glass (Martini, shaken, not stirred, naturally), to this British icon and remember him with fondness for all the joy he has brought us over the years.